Thanks to a request from staff in HCA I’m pleased to let you know that the Library currently has trial access to Sabin Americana, 1500-1926 from Gale Cengage. This is an expansive and comprehensive collection of works written or published in the United States, as well as items printed elsewhere, that document the history of the Americas over more than 400 years. The database is based on Joseph Sabin’s famed bibliography Bibliotheca Americana. Trial access ends 10th April 2018. 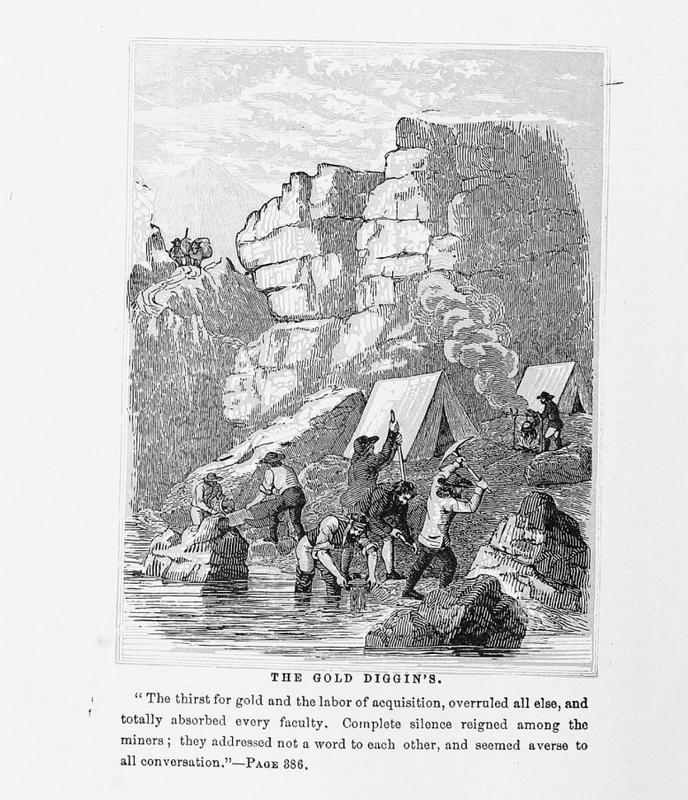 With more than 65,000 volumes this easy-to-use digital collection has a wide range of materials providing original accounts of discovery and exploration, colonisation, pioneering and westward expansion, the U.S. Civil War and other military actions, Native Americans, slavery and abolition, American women, and religious history. Material includes sermons, political tracts, newspapers, books, pamphlets, maps, legislation, literature, and more. Drawn from Joseph Sabin’s Bibliotheca Americana: A Dictionary of Books Relating to America from Its Discovery to the Present Time. This famous bibliography took over 60 years to produce and covers four centuries of life in North, Central and South America, and the West Indies. [Screenshot from] Howe, Henry. Historical collections of the Great West : containing narratives of the most important and interesting events in western history, remarkable … Volume 2. Cincinnati [Ohio], 1855. 269pp. 2 vols. Sabin Americana. Gale, Cengage Learning. 14 March 2018. Access Sabin Americana, 1500-1926 via e-resources trials. Access available until 10th April 2018. While the trial is running you will also be able to cross-search Sabina Americana, along with the other primary source collections we have access to from Gale, via Gale Primary Sources. 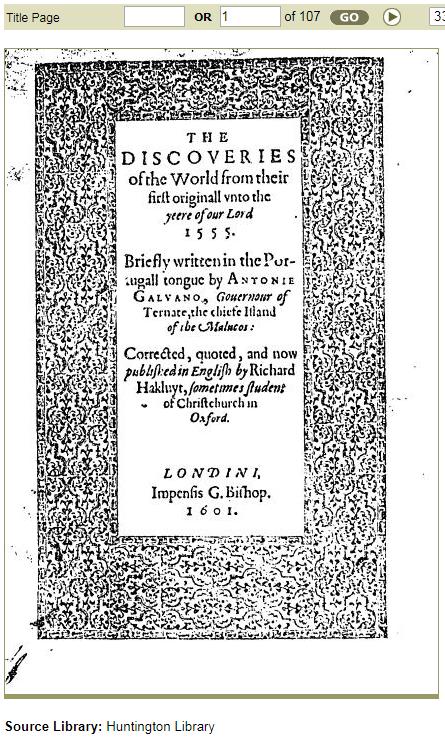 This entry was posted in Library, Online resource, Primary sources, Trial and tagged 16th century, 17th century, 18th century, 19th century, 20th century, archives, Black history, books, Databases, History, Manuscripts, periodicals, Politics, primary source, social history, United States by cstirling. Bookmark the permalink.